This Dec, 12, 2018 photo provided by Catarina Gomez on Dec. 27, 2018, shows her half-brother Felipe Gomez Alonzo, 8, near her home in Yalambojoch, Guatemala. The 8-year-old boy died in U.S. custody at a New Mexico hospital on Christmas Eve after suffering a cough, vomiting and fever, authorities said. Members of the Congressional Hispanic Caucus took aim Monday at President Donald Trump's insistence that a wall along the U.S.-Mexico border will help alleviate the immigration crisis and bolster security. Caucus Chairman U.S. Rep. Joaquin Castro of Texas argued during a visit to southern New Mexico that the administration's policies are exacerbating what has been described as a humanitarian crisis. Castro and his fellow Democratic colleagues pointed to two Guatemalan children who were ill and died in December while in federal custody. Freshman U.S. Rep. Xochitl Torres Small of New Mexico, who represents a sprawling district that includes a portion of the border, said there have been some improvements made at Border Patrol stations in the remote region since the deaths but more needs to be done. "We still need to have medical equipment in all of our facilities in the most rural reaches of the border, to make sure that we have a Border Patrol that's responding to the changing circumstances that we continue to see, to make sure that we have a nimble agency that's able to ensure our border security and also reflect our values," Torres Small said. The delegation made up of all Democrats traveled to Alamogordo, a community about 90 miles north of the border, to get a firsthand look at the place where Felipe Gomez Alonzo and his father were detained after initially being apprehended in El Paso, Texas. 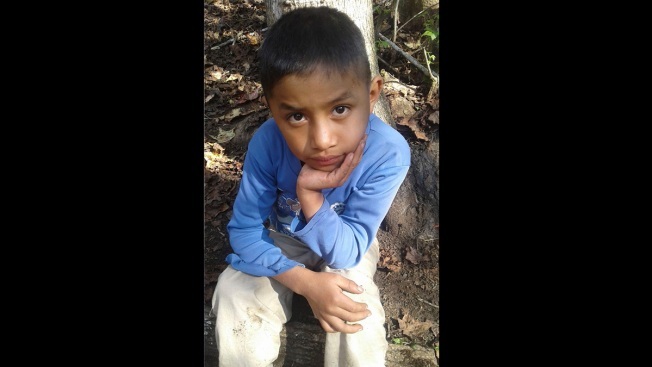 On Christmas Eve, the 8-year-old boy became the second Guatemalan child to die while in custody near the Mexican border. Authorities had taken the child to a hospital after an agent noticed him coughing. He was found to have a 103-degree fever, officials have said. New Mexico authorities have said the boy tested positive for the flu, but it will likely be several weeks before they determine a cause of death and release a final autopsy report. The lawmakers' visit to New Mexico comes as Trump continues pushing for the wall, citing a crisis. 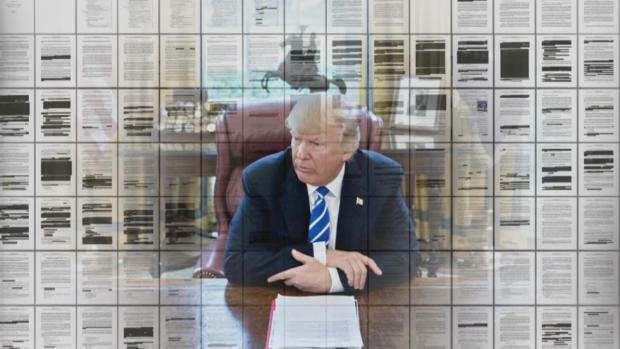 While no decisions have been made, the White House is looking into the legality of declaring a national emergency to circumvent Congress and begin construction. Castro described the suggestion as inappropriate, saying Democrats would mount a swift challenge. Others in the group vowed congressional hearings and more oversight. Newly elected Congresswoman Veronica Escobar, who represents the El Paso area, said a wall will not solve the challenges along the border. "While we absolutely mourn the deaths of both Jakelin and Felipe, the crisis is broader and more significant than just these two little lives that were lost. We have an administration that continues to hold an entire country hostage over a wall," Escobar said.